OpenMSX 0.14. Click to enlarge. 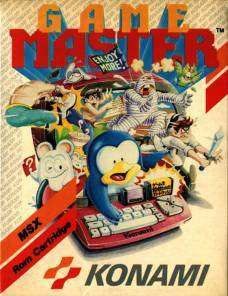 I have already mentioned it recently: a new version of the best MSX emulator had been released and I had to compile it. This morning Patrick, a member of the team, wake me up in the morning to compile it and here we have it for the delight of all of you. I present you the new version of OpenMSX 0.14, code name Blasphemy. ...And of course the usual various bug fixes and performance improvements. I have also updated this script in PiKISS project, where you can download the binary or compile it in your system by yourself. The path of the emulator is /opt/openMSX/. 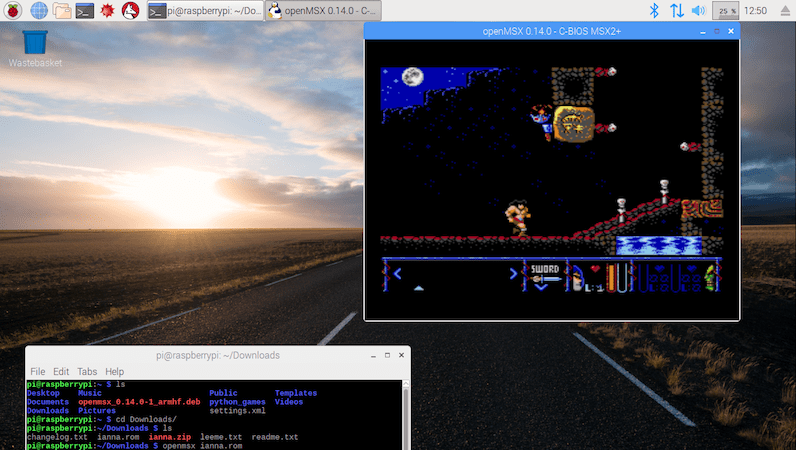 As soon as you install it and run OpenMSX, you'll see that on the Raspbian's desktop, the emulator actually crawls and it's a little unplayable. You can download an optimized .xml file with the necessary settings to make it work a little better. I also recommend some adjustments that you can make from raspi-config. This will work perfectly for you. It's actually the first time I've seen it work so well from desktop. I remind you that with ALT+ENTER you can access the full screen. 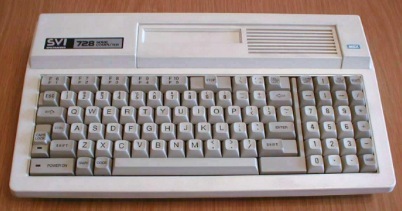 Passing the cursor over the upper left corner of the screen you will access the emulator menu or you can use the ESC key. If you have downloaded the .xml file above with optimized settings, the key to exit will be F8 and the menu show us with F1. 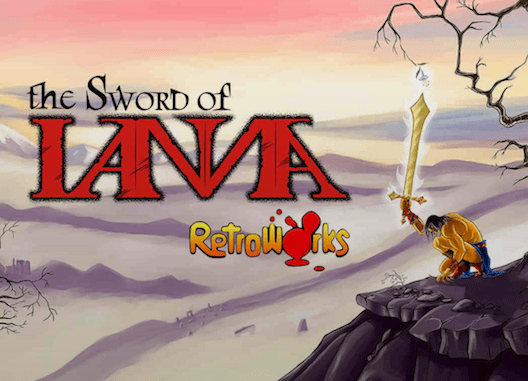 A few weeks ago, the scene world gave us a new game for ZXSpectrum 128K and MSX2 called The Sword of Ianna. You can find out more info about it at this link. To run it once downloaded, type openmsx ianna.rom and play. As always, thanks to Patrick (VampierMSX) for his invaluable help.